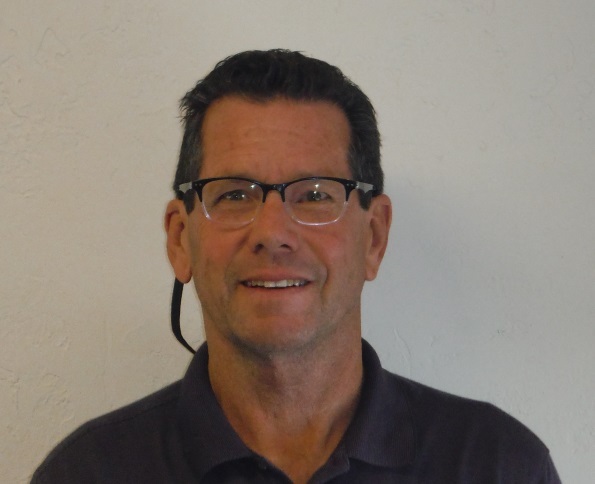 Tim Swanson, CBCO/CFCO, has been in and around the building industry his entire adult life, starting in new commercial general contracting, moving into residential general contracting, mostly remodeling in the early 80’s. In 1985 he started his own residential remodeling business, also doing pools/spas. In 1990, Tim was hired by the City of Greeley, in the Building Maintenance Division, where he did some building maintenance, but mostly project management, and built custom furniture. In 1997, he moved to the Building Inspection Division as an Inspector, also doing some residential plan review. In 2004 Tim made the switch to full time commercial plan review, and in March of 2005, he took over as the Chief Building Official. 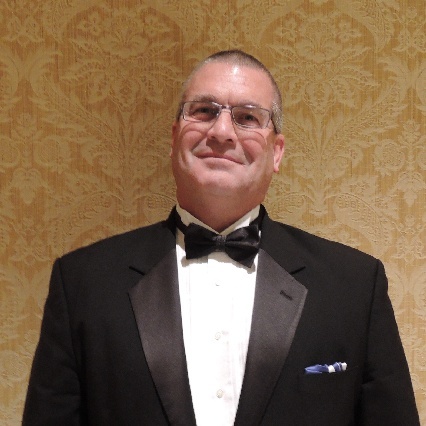 Tim has been involved with the Chapter Code Change Committee for the past 11 years, and has served on the ICC Fuel Gas Committee in 2012, 2015 and again in 2018. Tim currently is serving as President on the Board. Chief Building Official for the City Golden and have been in the Building Code industry for the past 17 years. Currently I serve on Code Change/Development and Education Committee for the Colorado Chapter. I typically spend all of my spare time with my wife Audrey, son Harmon and our three dogs Mac, Gus and newest member of the family Finn. Every year I take 2-week hiatus and head up to Meeker to hunt elk. As the 1st Vice President please feel free to contact me with any ideas or concerns. Andy worked in construction related fields off and on for ten years prior to his hiring as the first Building Official for Morgan County in March 2006. Andy’s initial task was to help adopt the Counties first building codes. Andy’s started that process by attending the Colorado Chapter Educational Institute on his first day on the job. Morgan County successfully adopted their first ever building codes in July of 2006. Andy is a one person shop completing all plan reviews, field inspections and issuing permits with the help from planning and zoning staff. 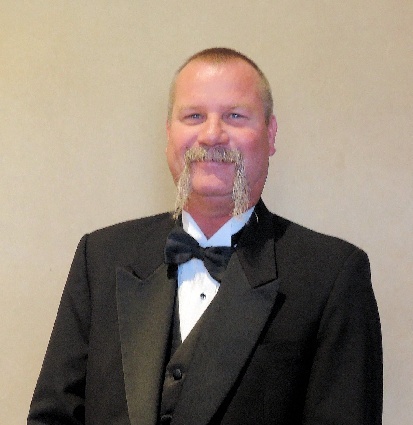 Mike began his career in 1985 as a building inspector for the City of Dallas, Texas. In the 32 years since then Mike has been active in Code Chapters in some of the most dynamic development markets across the country in the States of Texas, Florida, North Dakota and Colorado. 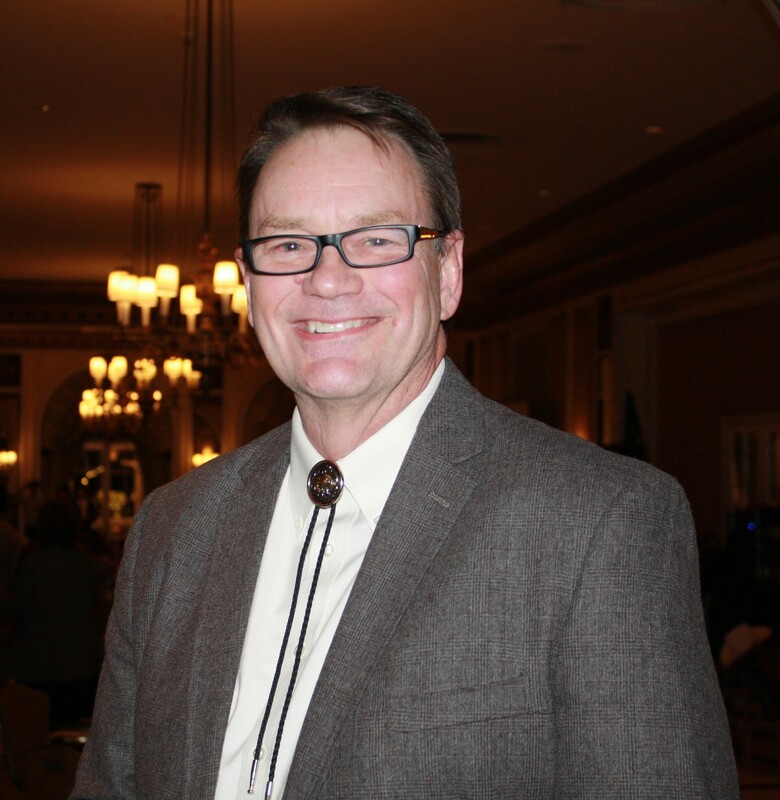 At the national level Mike served on the International Code Council’s Major Jurisdiction Committee and currently serves on the Board of Directors, the Disaster Mitigation and Legislative Committees for the Colorado Chapter. Hope is considered a youngster in the field since she has been involved with the codes since 2008. Hope holds multiple ICC certifications which she has used while working as a permit tech, an inspector, building plans analyst, and instructor. Currently she works for Colorado Code Consulting at Cherry Hills Village as a plans analyst and an energy/green code consultant. Currently she sits on the Education committee, Co-chairs the Code change committee, and Chairs the Building Futures and Storage/Historical committees. Hope is an active participant in the development of the ICC family of codes, and will testify at the hearings to items she feels will make the code better. 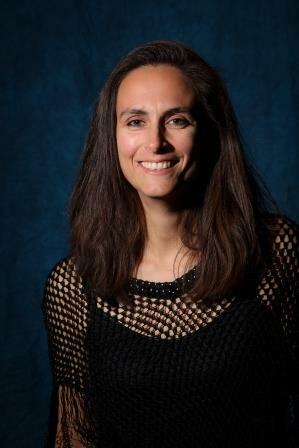 She has taken the lead in a national collaboration group for the development of the IgCC. Hope serves on ICC’s Sustainability Membership Council Governing Committee, the National Green Building Standard (NGBS) Consensus Committee, Co-Chairs the Water Efficiency Working Task Group, and Chairs the Mixed-use Task Group. She looks forward to her future involvement with the Chapter. Hailing from Calgary Alberta, Tim is currently employed as the Chief Building Official for the City of Centennial, Tim Moroney has worked in the construction industry since 1976. He is a Master Electrician, NICET 4 certified, holds 20 ICC certifications and is a mere 4 points short of obtaining his Master Code Professional status. With 13 years experience as an inspector Tim has made the natural transition into Building Department administration while still maintaining his connection to field work by regularly performing inspections and plan reviews. 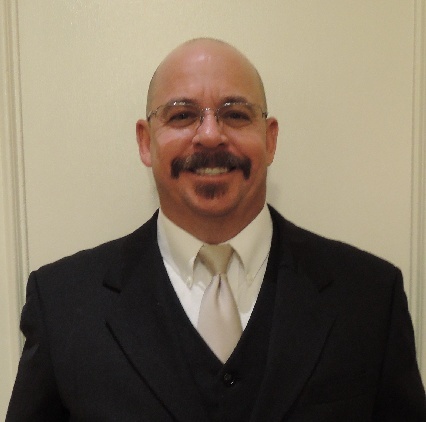 Tim has served on the Program Committee and has taught classes at the CCICC Educational Institute. Cornelia has been a plans examiner with the Town of Parker for over 13 years. She holds several ICC certifications as a plans examiner and has an engineering background. An active member of the Code Change committee and Chair of the Standardization committee, she represented the Colorado Chapter of the ICC at the code Hearings in Memphis Tennessee and Long Beach California and spoke for proposed code changes to the 2015 International Codes. At national level she is a member on the ICC Structural code change committee for the IBC 2019. 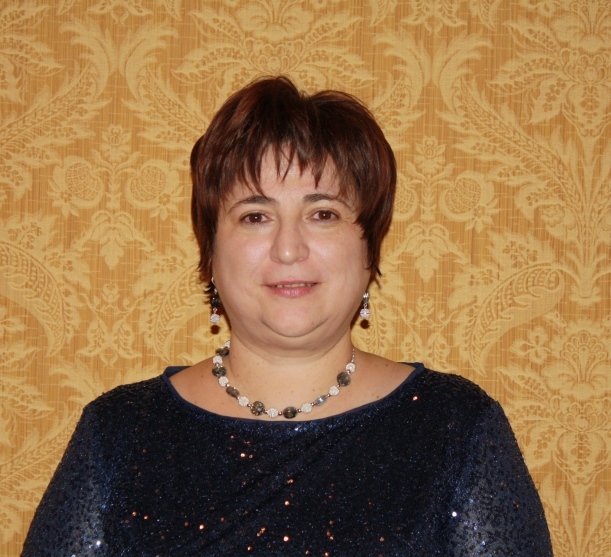 Cornelia currently serves as a Director for Colorado Chapter of the ICC. Dan is the Chief building Official with City of Paonia and has been the Building Official for the City of Delta since July of 1998. Dan’s construction experience began in 1971 in Illinois then Iowa (home town Cedar Rapids), then took him to Colorado in 1974. Dan resides just outside of Montrose, Colorado which has been the home base for his continued involvement in the industry since 1976. Between 1976 and starting a career as a Building Official in 1998 Dan’s experience included working two years as a Union Carpenter in the Vail area and then operating a small residential construction company in the Montrose area for five years. “I have much to learn about the process of Code Development, but I feel fortunate to be surrounded by experts in the field who freely offer their time and wisdom - I am in awe of the professionalism demonstrated by the members of this Chapter”. 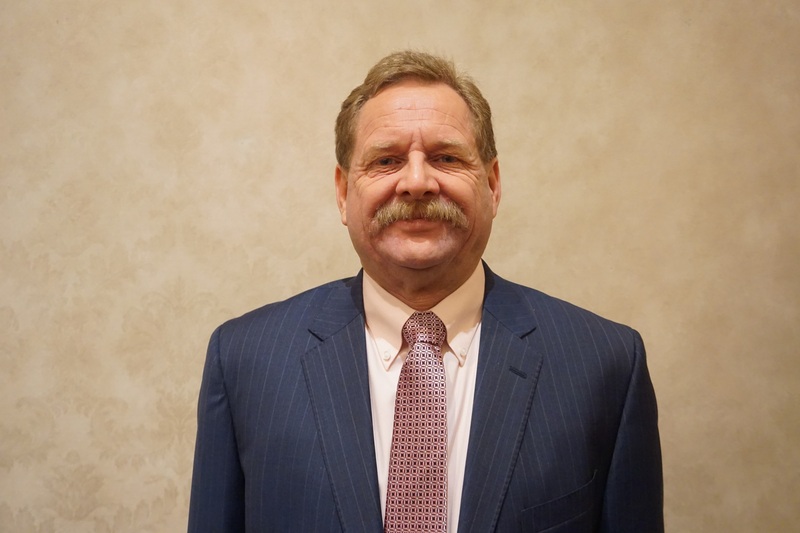 Tom Pitchford, CBO, has been working with building codes including plan reviews, inspections and administration since 1992, and has spent many years in construction prior to that. Tom is with Town of Bennet and performs inspections, plan reviews, as Chief Building Official. Tom was also the Chief Building Official for the City of Centennial for ten years. 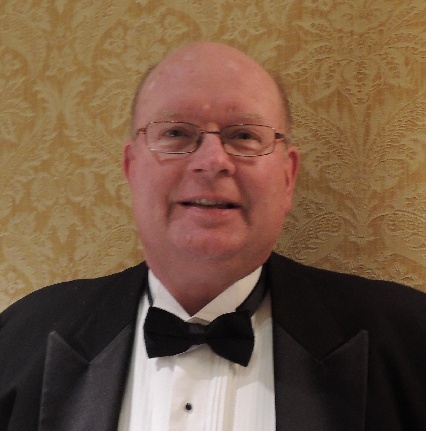 Tom has co-chaired on the CCICC Disaster Mitigation Committee for several years and is currently the Committee Chair; he also serves on the CCICC code change committee. Tom is the past president on the board of the Colorado Chapter of ICC.